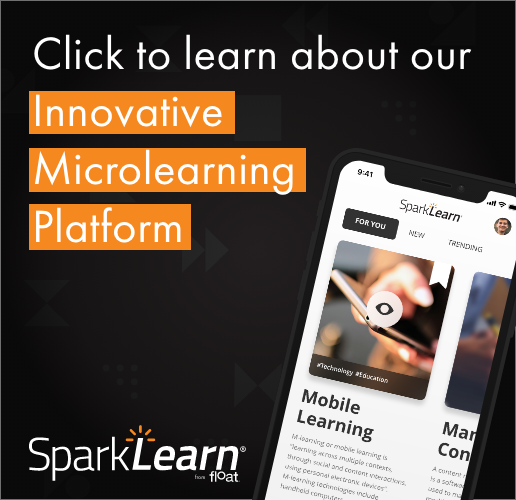 In our experience, we found three key takeaways at DevLearn: Tin Can is here, social and informal learning are necessary, and enterprise mobile learning is inevitable. Jim Ferolo will discuss the concept of SoLoMo - social, local, mobile - during a speech at LMU. Tappestry, the social network for learning, now features push notifications, improved filtering and being able to add favorites.